February is the month of love, with Valentine’s Day being the traditional day of the year where we show our loved ones just how much we love them. 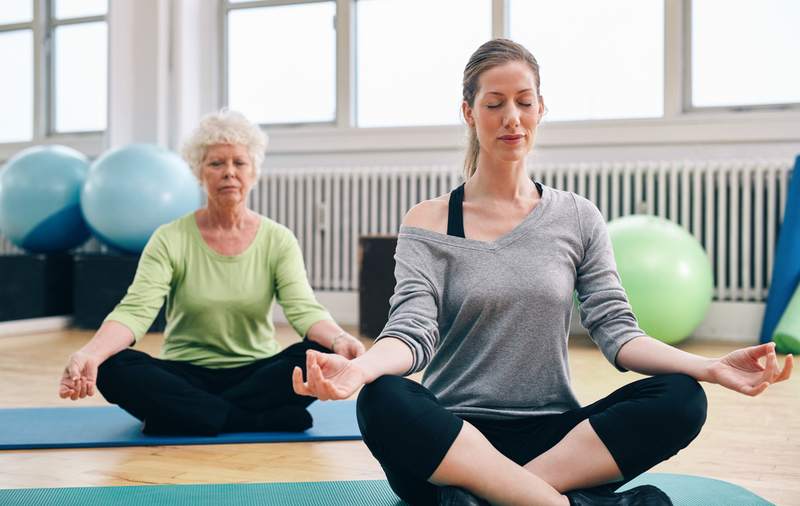 But alongside showing your love for others, it’s also important to take care of yourself during National Heart Month – so what can you do to support a healthy heart? 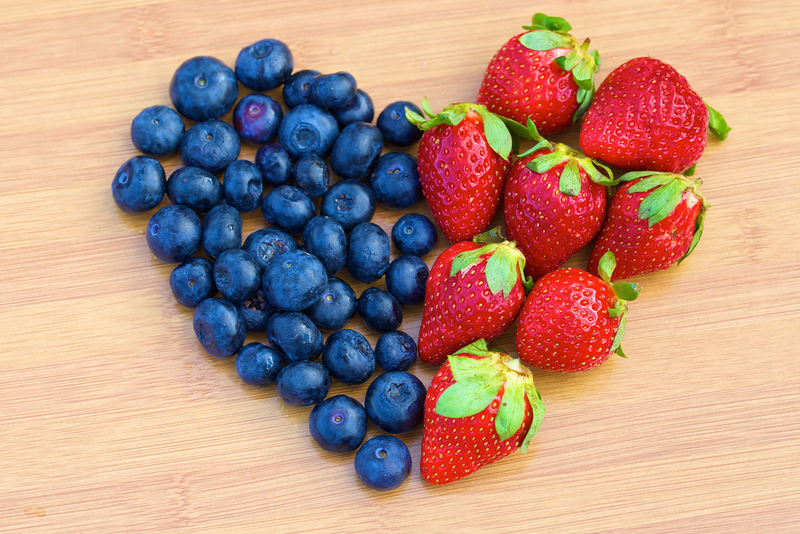 Suzie Sawyer, Clinical Nutritionist, shares her healthy heart advice just in time for Valentine’s Day. Your diet and lifestyle massively impact on the health of your heart. 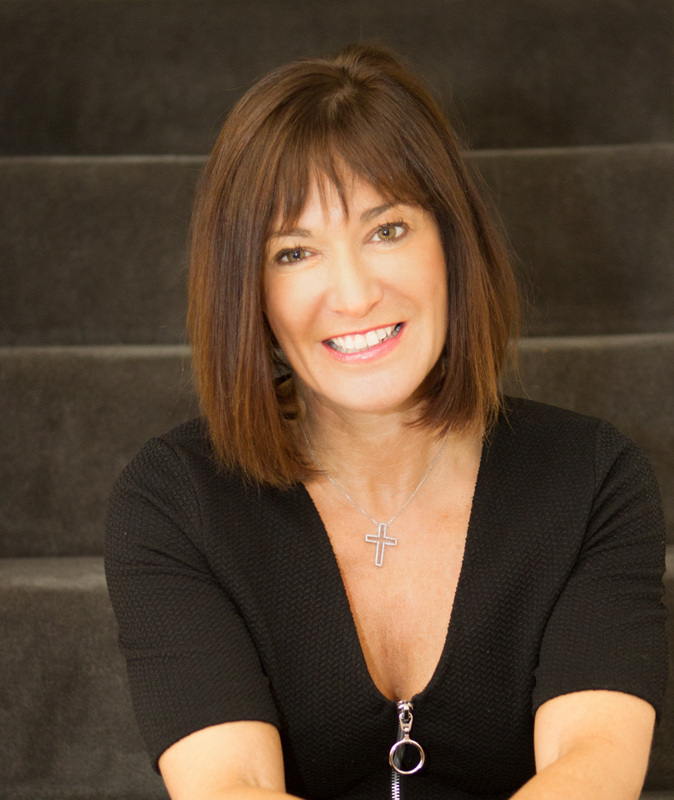 Here are my five top tips on how best to look after your heart, especially as it’s the only one you’ve got! Many of us know that too many saturated fats found in red meat, butter and full-fat dairy products can have a detrimental effect on the heart because they promote an increase in cholesterol levels. And whilst you certainly shouldn’t be eating a juicy steak every day, once a week is fine – so you can treat yourself and your loved one this Valentine’s Day. More problematic for the heart are the trans-fats found in margarines, pastries, cakes, biscuits and some cereal bars. Too many of these in the diet promote the production of ‘bad’ cholesterol known as LDL (Low Density Lipoprotein), which circulate around the body and can attack and damage artery walls. So what should we be eating instead? Oats, apples, wholegrain foods and oily fish increase production of good cholesterol or HDL (High Density Lipoprotein) which actually helps to get rid of the bad LDL cholesterol from the body. 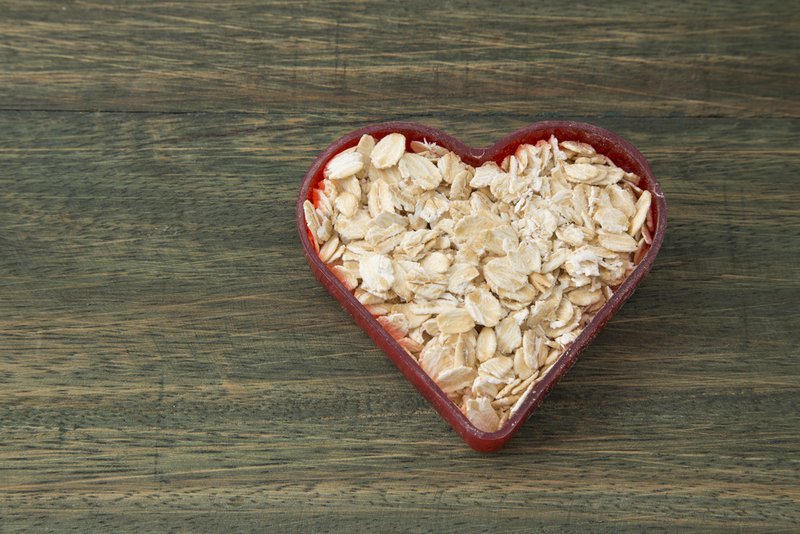 Foods high in fibre, such as oats, also contain pectin which is another helper in the body to support the elimination of LDL cholesterol, so it’s a win-win situation. Another reason to eat your porridge for breakfast – Goldilocks certainly knew a thing or two! Eating colourful fruits and vegetables has so many positive health benefits, but it’s especially beneficial for the heart. Fruits and vegetables are very heart-protective primarily because they contain lots of antioxidants which can help prevent free radical damage to the artery walls. So rather than counting how many portions of fruit and veg you’ve eaten in a day, try to ensure that your plate is as colourful as possible at every meal. Think of all the colours of the rainbow – the more colours you can eat at each meal the better! Think red, orange, yellow, green, blue, indigo and violet: peppers, sweet potato, yellow plums, apples, blueberries, aubergine and purple-sprouting broccoli! And that’s just a quick, colourful list – there are so many to choose from! If you think about it, there’s a fantastically long list of foods that are really heart healthy and are readily available all year round. Many people really hate the thought of going to the gym but taking more exercise doesn’t need to be that structured: the most important thing is to lead a more active life generally. The popularity of Strictly Come Dancing has certainly encouraged more people to join a dance class (nearly 5 million people at the last count! *) With spring around the corner, just getting out into the fresh air and taking a brisk 30 minute walk as many days a week as you can, is one of the best and safest forms of exercise you can do! Your heart will love you for it and you don’t have to do it alone – take your Valentine for a walk with you! We use the expression ‘a broken heart’ quite frequently and particularly when referring to losing a loved one either through bereavement or relationship break-up. 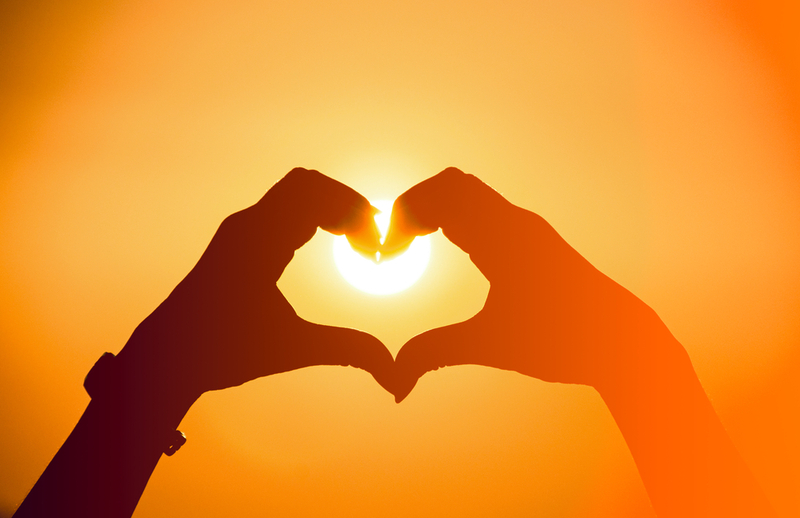 When trauma happens in life, it can really impact on the health of your heart. It’s no secret that the happiest people tend to live the longest. If you’ve hit some sad times either because you’re facing some difficult life challenges or you’re just feeling sad because of the time of year and lack of sunlight, then the herb St John’s Wort can be really helpful in lifting low mood – you need to take it for a couple of weeks and then you should start to feel more positive. Finding a positive mantra to say every day and eliminating the negative thoughts can really help. Remembering what you are grateful for in life and letting go of the negatives is not always an easy thing to do, but for the sake of your heart and mind, do whatever works for you to get happy again. If this rise in blood pressure is happening on a regular basis, and you are often feeling stressed, this can cause a continuous and potentially permanent rise. High blood pressure is detrimental to the health of the heart because it puts pressure on the artery walls; it can also cause strokes if it is left unchecked. Therefore, if your life is really busy and stressful and you’re aware that you frequently run on adrenaline, then you need to make time to slow down and actively relax. This may sound strange, but just watching TV is not very relaxing because your brain is still active. One of the best way of relaxing is by taking up yoga; the deep breathing, the yoga postures and an environment that encourages you to remove any ‘harmful’ thoughts is one of the best ways of completely relaxing your mind and body. So, make this February the month you decide to really love your heart as well as your Valentine! ← Seven must-have foods for your pantry: how to keep a healthy cupboard!